While he recently voiced his support towards Deepika Padukone who courageously came out in the open to discuss about depression, Hrithik Roshan continues to spread awareness and talk about his fights and struggles to inspire his other fans. It is a renowned fact that Hrithik Roshan as a child faced several issues due to his stuttering. However, instead of bowing down to the constant stigma, he decided to fight. In a recent interview, the actor expressed his concern to several people who continue to face social stigma when it comes to speech-related impediments and mentioned that he is contemplating with the idea of writing a book. His intention is to inspire people and boost them with self-confidence with his story that revolves around his way of overcoming struggles and stigmas. Reminiscing about his battle with stammering, Hrithik described it as lonely and also revealed about how kids often were mean to him due to his stuttering. He further also stated that children often don’t have as much information or knowledge to understand these kind of issues. Yet at the same time, he looks back at these incidents as something that gave him immense strength and belief in him. 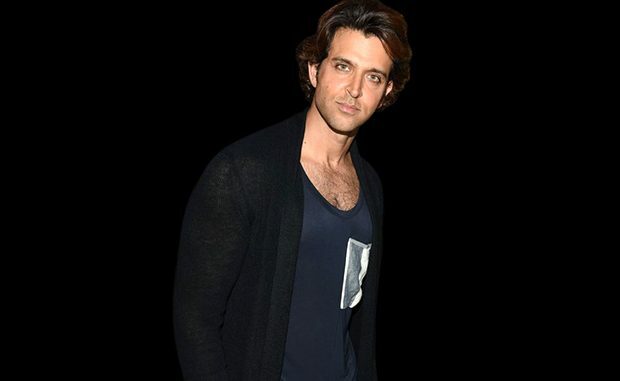 Hrithik Roshan also went out to spread this message to his fans wherein he requested them to accept their shortcomings and use them as a stepping stone to grow. Sweats On A Date? We Dare You! Gigi Hadid’s Met Gala Manicure Cost $2,000 But Did Anyone Even See It? WHO’S AFRAID OF TRAVIS BARKER? NOT RITA ORA!